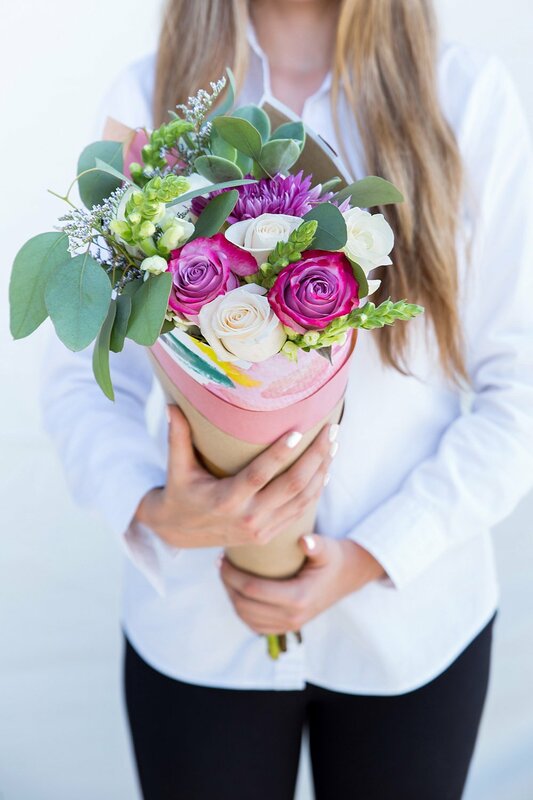 Show Mom the love she deserves all year with fresh flowers delivered monthly! 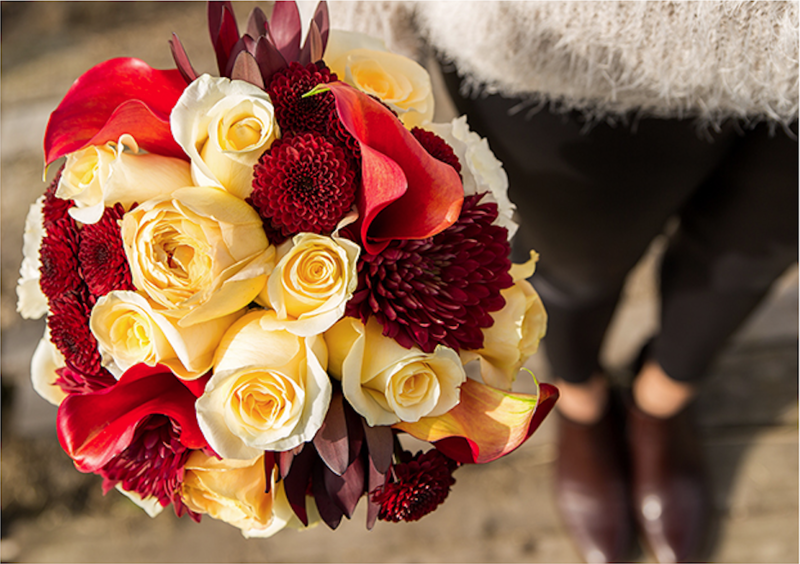 Bouquet deliveries all year remind Mom how much you love and appreciate her! 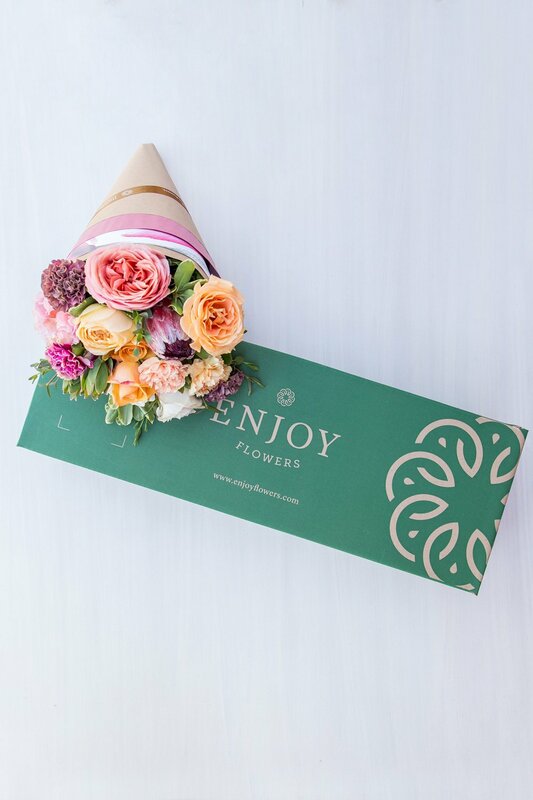 As a family owned company with 5 decades in the flower industry, we’ve found giving the gift of a life surrounded by flowers is the ultimate way to share your love. 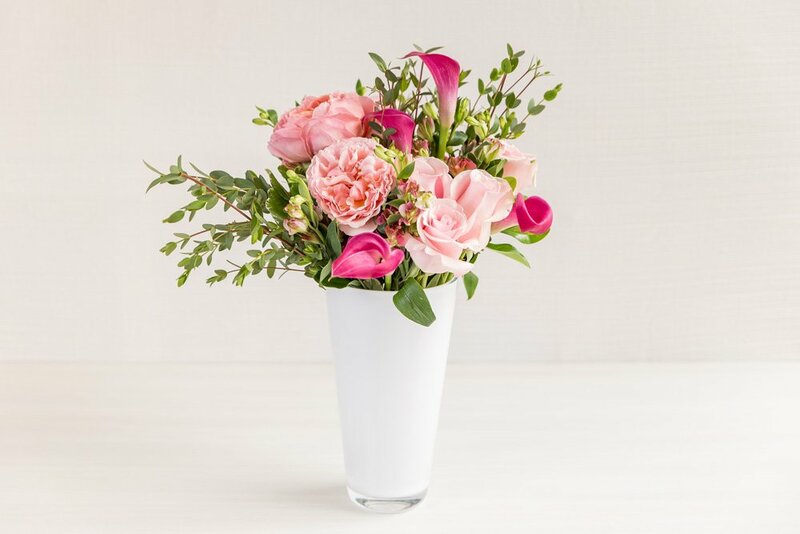 Brighten Mom’s home, everyday, with the joy and color fresh flowers bring! 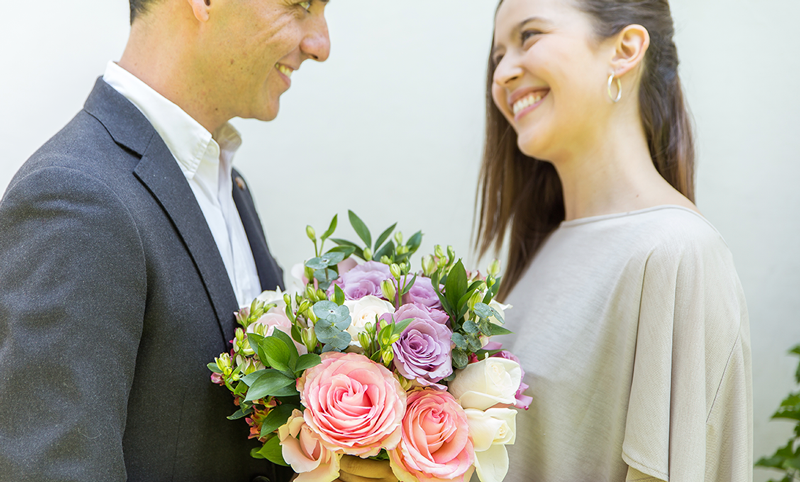 Give her a gift that matters, she’ll love you for it! 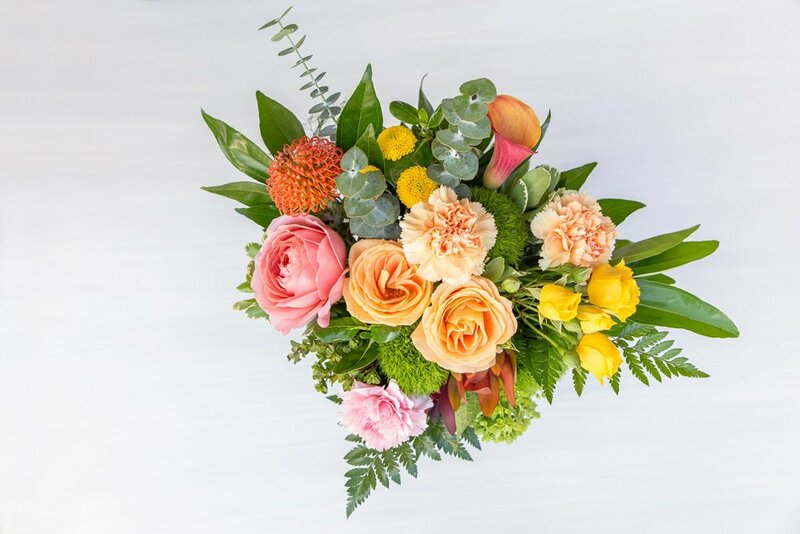 It’s amazing that so many cultures around the world have a Mother’s Day tradition to celebrate the wonderful women who impact the culture and future by raising children. 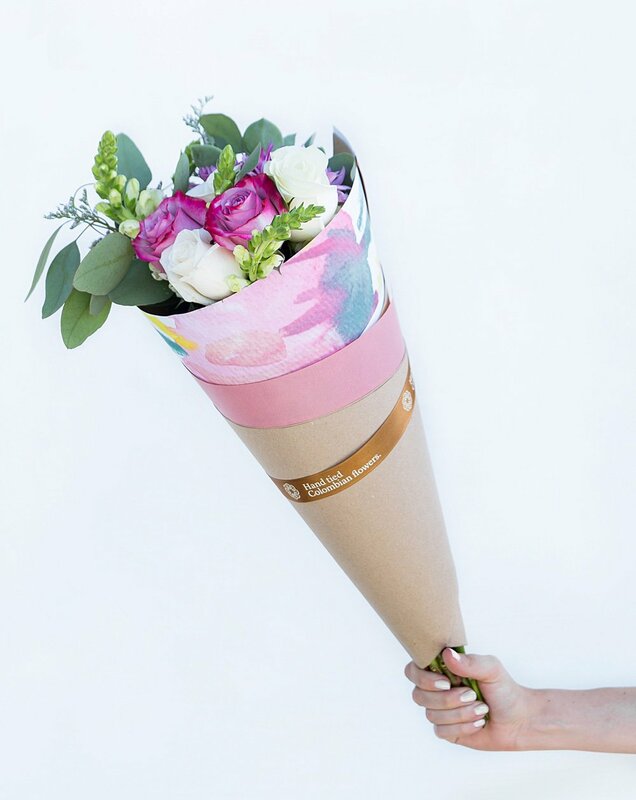 What’s even better though, is utilizing Mother’s Day as an opportunity to make a plan to celebrate mom for more than just a day! We’ll send you tips, design ideas, and special offers!